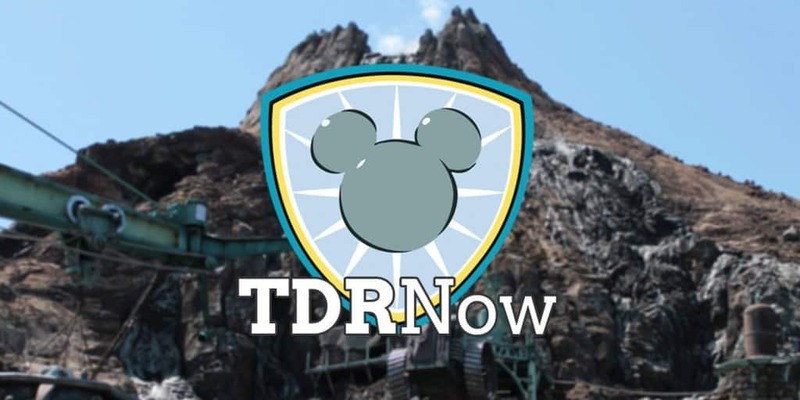 On episode 77 (March 28, 2017) of the TDRNow Podcast, we talk all about the surprise announcement of Duffy’s new friend, StellaLou at Tokyo DisneySea. You’ll learn about her backstory, merchandise, and food. We also weigh in about our thoughts on this new friend. D23 Expo Japan 2018 has been announced and we know the dates! Hosted by Trish and Chris. Find us on Twitter, Facebook, Instagram, iTunes, Stitcher, Player FM, and Google Play Music! 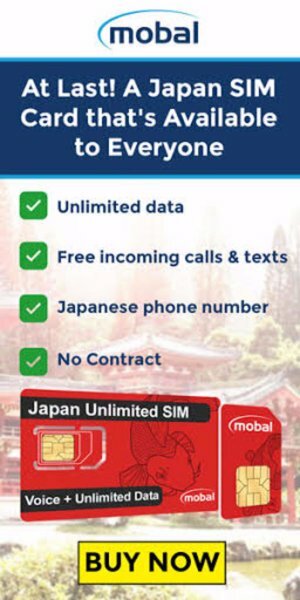 Download our Wait Time App.